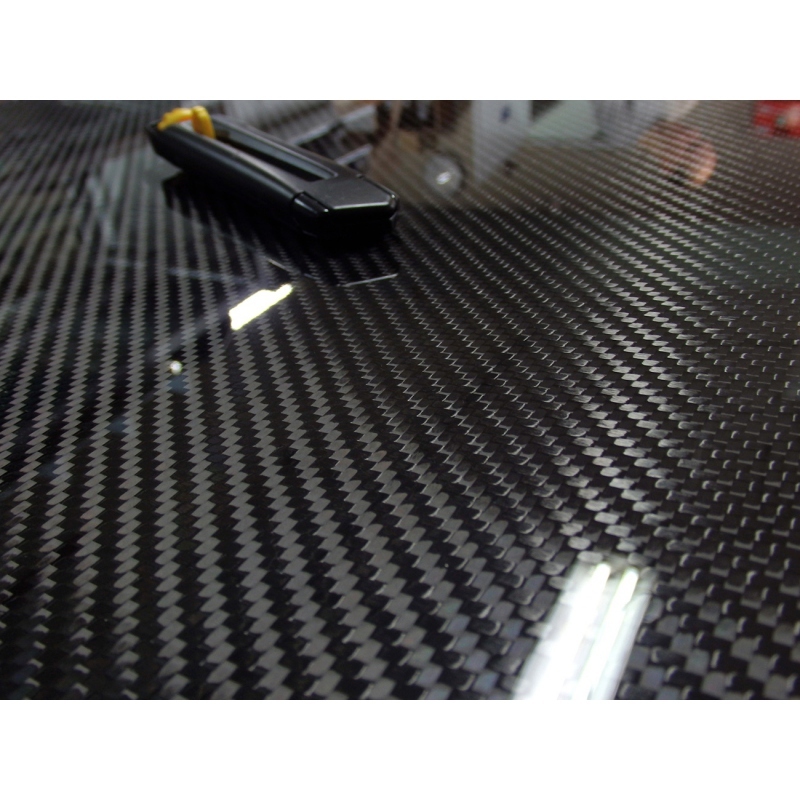 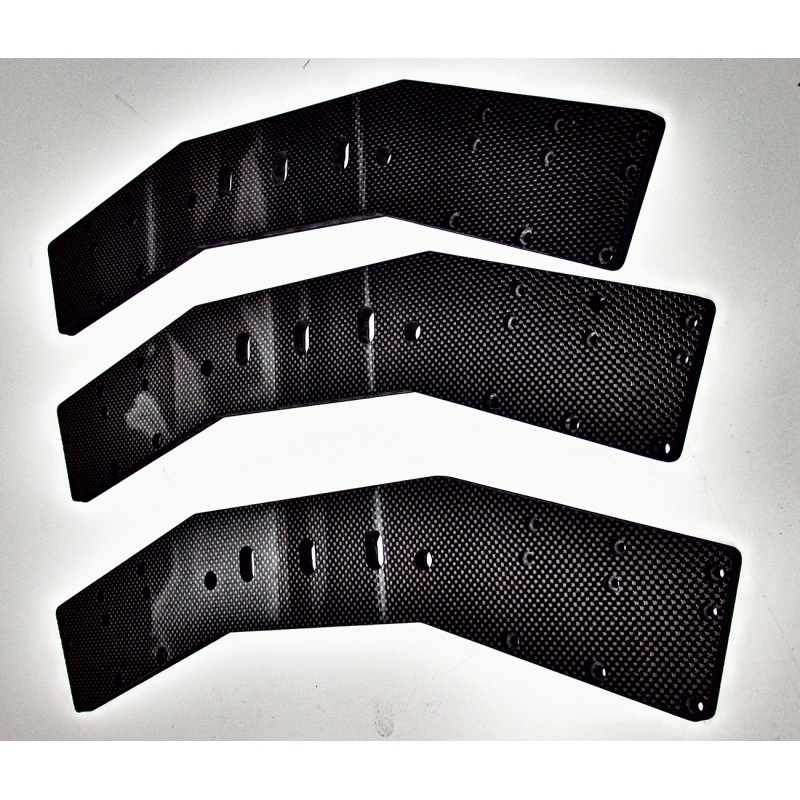 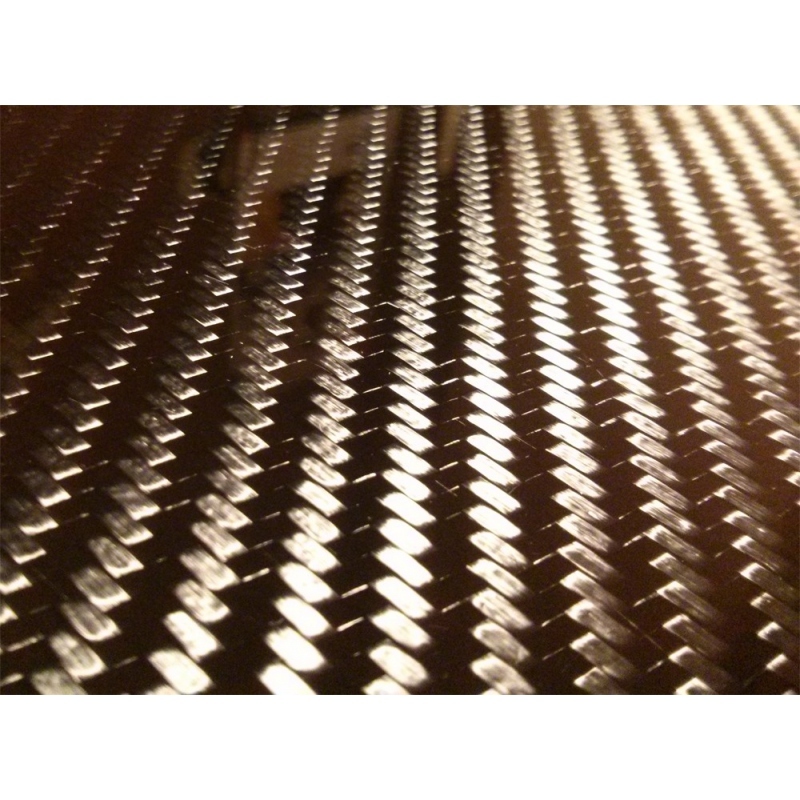 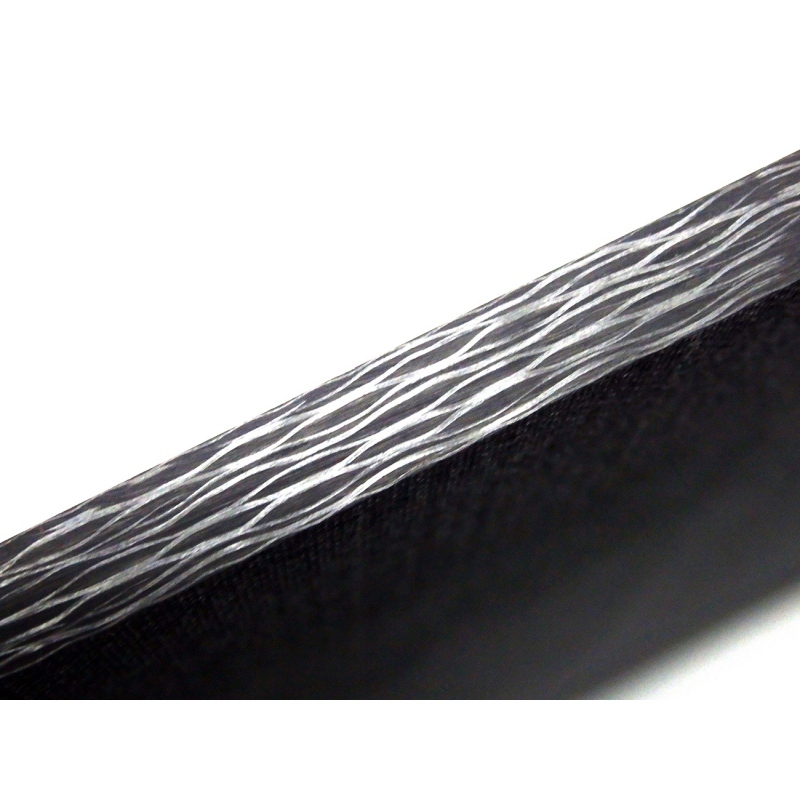 Carbon fiber sheet 50x100 cm (19.7"x39.4"), 6.5 mm (0.256") thick. 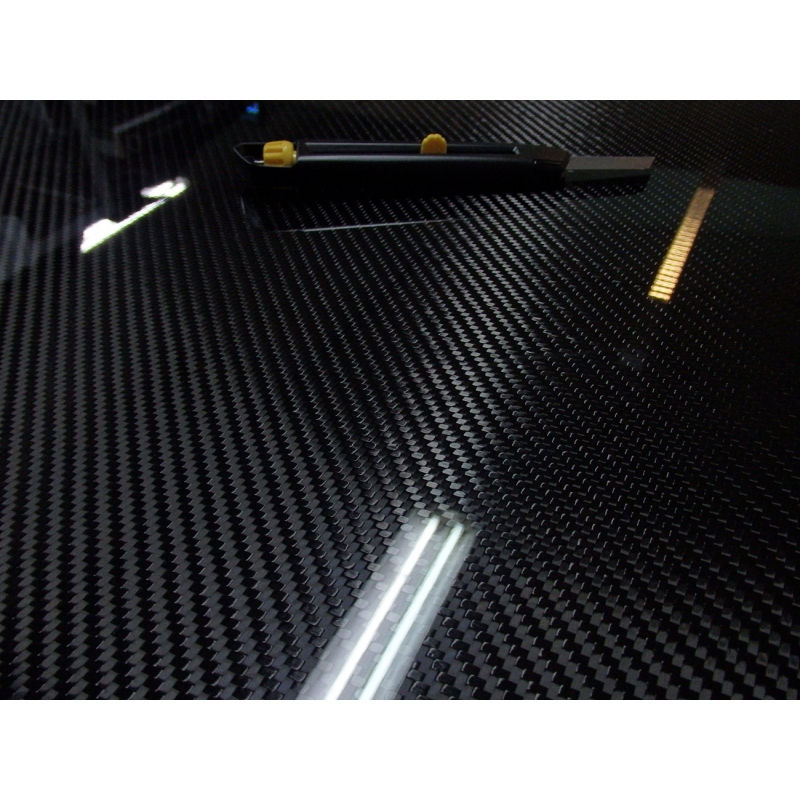 Dimensions: 500 mm x 1000 mm (0.5 x 1 meter -1/2 sqm m2) / 19.7 inch x 39.4 inch. 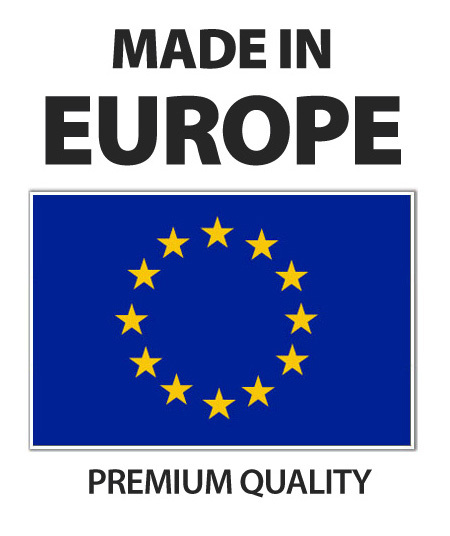 Weight: ~4.35 kg (11.49 lb).